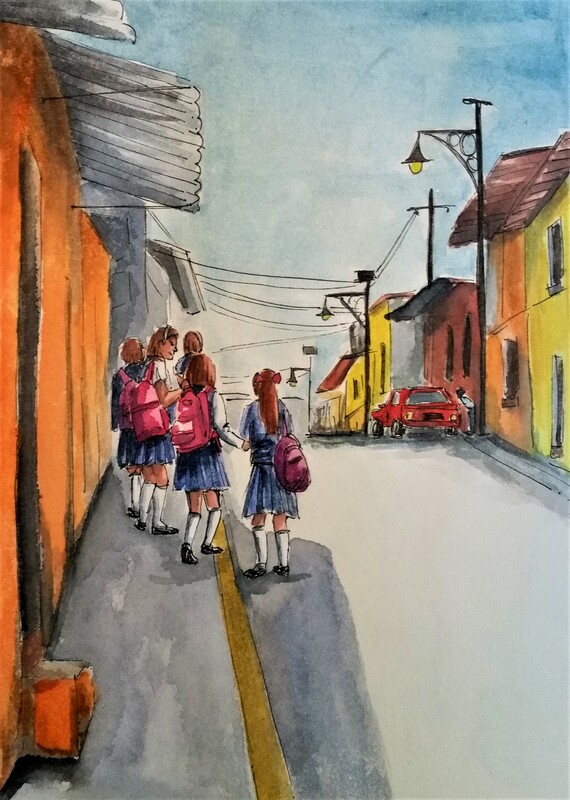 Encountered this group of school girls in their uniforms on my way home from the market in the center of Malinalco. Market day is the best. I miss my daily fresh fruits.